Junior Ranger Program at the US National Parks: Why We LOVE It! 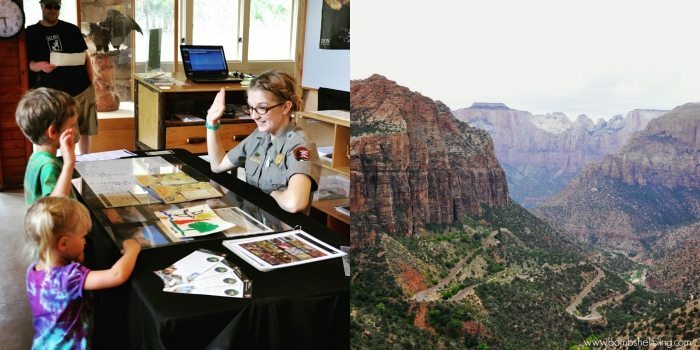 The Junior Ranger Program at the US National Parks: Why We LOVE It! The Junior Ranger Program at the US National Parks is the perfect way to get children engaged with nature and education in a fun way! 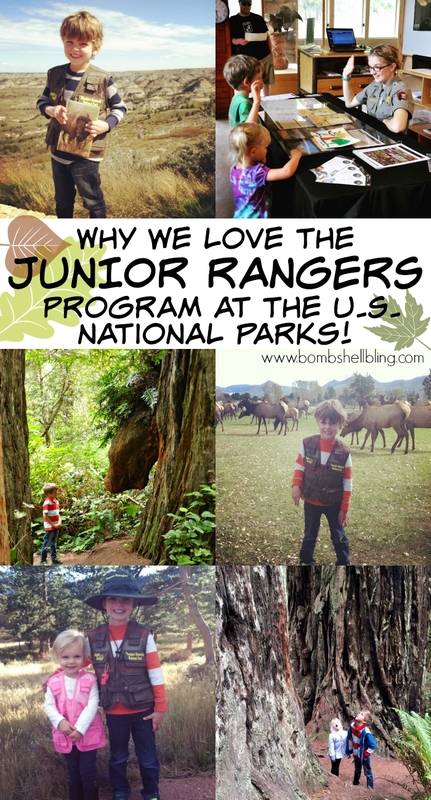 I am so excited today to tell you all about the Junior Rangers Program at the U.S. National Parks! Last fall we went on a weekend family road trip. My husband has a goal to reach the highest point in all 50 states, and he wanted to hit North and South Dakota’s high points in a weekend. I pretty much despise road trips, but he begged me to come along and make it a family getaway. The driving (we are Colorado folks) wasn’t fun, but the beauty of that part of the country was such a wonderful surprise, and the kids were completely smitten with Mt. Rushmore, as well as the herds of bison that we saw in Theodore Roosevelt National Park. One of the best parts of that trip was that we discovered a Junior Ranger vest on our last day in Theodore Roosevelt National Park. I am not sure why, but none of the Rangers told us about the actual Junior Ranger Program, but we still bought our nature loving boy his vest and a bison notebook and on the drive home he drew pictures of all of the animals that he saw in his notebook and labeled them with perfectly hilarious Kindergartener phonetic spellings. It is a treasure! Speaking of the official Junior Ranger Program, let me tell you about it now. When you enter a U.S. National Park go to an information center/Ranger station and ask them about the Junior Ranger booklet. Each Park has its own set of activities for the kids to do. We LOVE going to the National Parks with our kids. I am *not* an outdoorsy person. Camping? Ummmm no. Hiking? Do I have to?! But stuff that kids six and under can handle . . . I can handle! I sure won’t be hiking to the top of every state’s highest peak with my hiking-obsessed husband, but I love to get the kids into nature and play games like “I Spy” as we walk and take in the beauty of nature together. It is always my husband who initiates the outings, and I am often reluctant to drive all the way to the mountains — or further! — but I must admit, our family has created some truly wonderful memories together in nature, especially in the beautiful U.S. National Parks. I recently started following the National Park Service on Instagram, and I am discovering parks that I had never heard of that are now on my MUST SEE list! Nature is awesome. 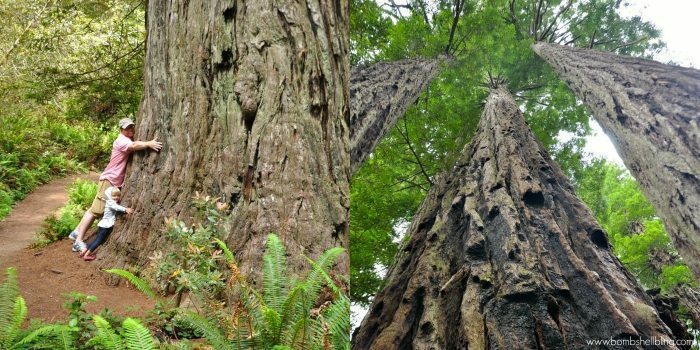 When I was flipping through the Redwood National Park Junior Ranger booklet I noticed that there was a website for WebRangers! Oh man was my little boy thrilled! 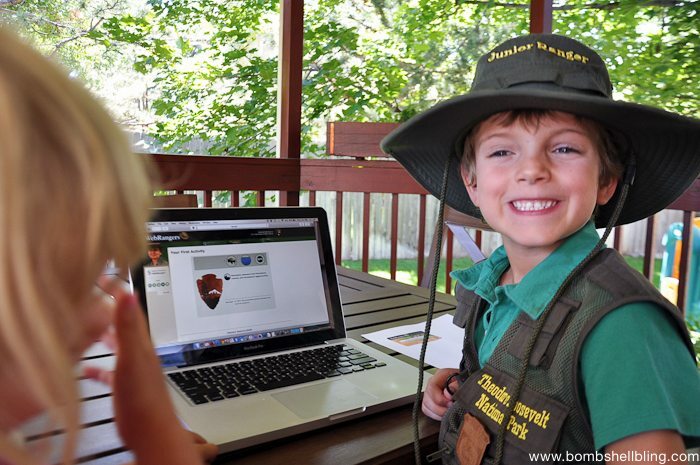 Junior Ranger activities online! He spent about 30 minutes just personalizing his “Ranger Station.” The program is free and easy to use. Find it HERE. 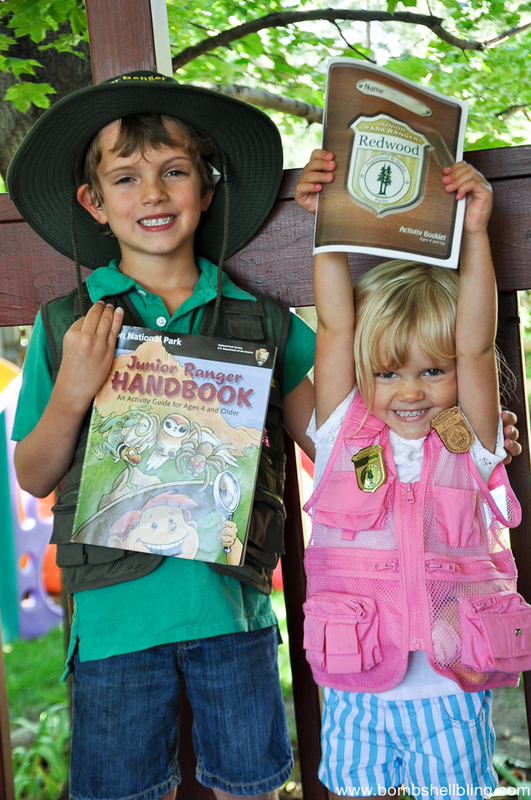 I love my little Junior Rangers, and I LOVE the Junior Ranger Program at the National Parks! Free, educational, fun?! Yes, please! I hope this post inspires you to get your family into nature a little bit more often and into the U.S. National Parks. They are such a priceless treasure! I haven’t visited very many US Parks but I have visited Mammoth Cave here in KY! We loved it!! The Great Smokey Mountains are my favorite so far. I have so many more I need to see. I love traveling so this has been a great article for me too. Good ideas and places to see! My favorite National Park is Yosmite! 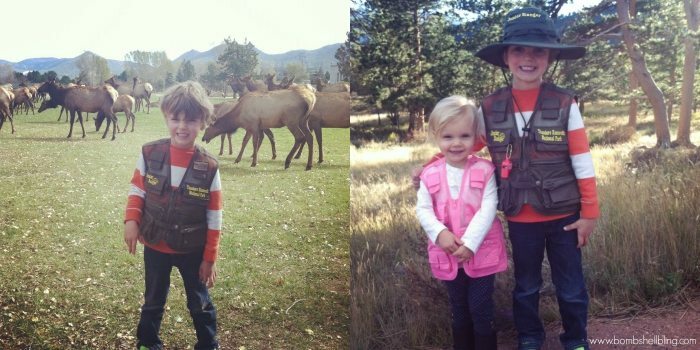 Our kids love the junior rangers program they have been able to get more active when we visit parks! They have badges from Alaska Hawai’i Colorado South Dakota and more! I don’t have a favorite because we always find new things we love at each park because of the junior ranger program! I love the national parks! My favorite are Yellowstone(the first) and Zions! Those pictures of your little ones are so stinkin’ adorable! I’m totally looking into this for my two oldest! They would LOVE something like this! Thanks for the info! We love Arcadia National Park. I would have to say Glacier National Park. I have fond memories of visiting the park with my family. This a great giveaway. Thank you for being so generous. My favorite is the Mark Twain National Park, because it is right in my own backyard. Where is that one? Midwest? I’ve never heard of it! My favorite is Zion but I also like Yellowstone & Yosmite. Acadia National Park would be wonderful to see with my family someday. I love national parks!! Oh, I’m good at nat. parks. My Mom’s dad took her and her siblings to all of them but the ones in Hawii and Alaskaa. Perhaps I like the Tetons best? Hard to say. So much fun everywhere. on that same trip we also saw Yellowstone and that was pretty awesome but a tad smelly at parts. All very gorgeous, though. That’s amazing! That is a LOT of national parks to visit! The Tetons are spectacular. I love Denali National Park in Alaska. We have property close to there and get to go every summer. My favorite would have to be Yellowstone National Park. Recently we went to Yosemite and it was amazing! Well, goodness! There are loads in the UT area near Zions, so if you live there be sure to hit them all! 🙂 Zions is my husband’s all time fav! I like Rocky Mountain National Park the best! We love Glacier National Park! My name is Nate. 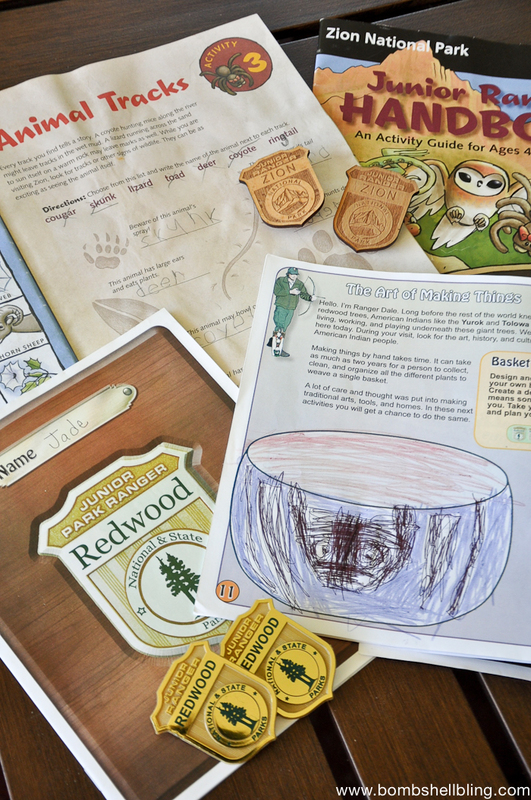 I am a former national park ranger and the creator of the Redwood Junior Ranger booklet. I am hoping you can contact via email regarding doing a formal review of the booklet? Talk soon. Thanks. What a super fun program with so many aspects and awesome qualities. 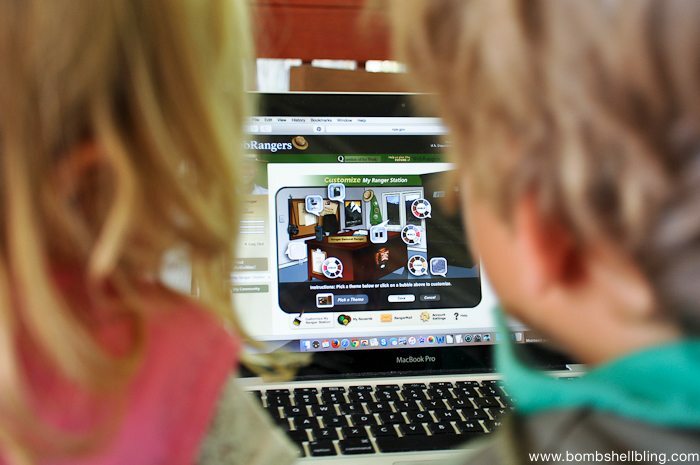 Definitely would be great for homeschoolers like us! We love the Jr. Ranger program too. 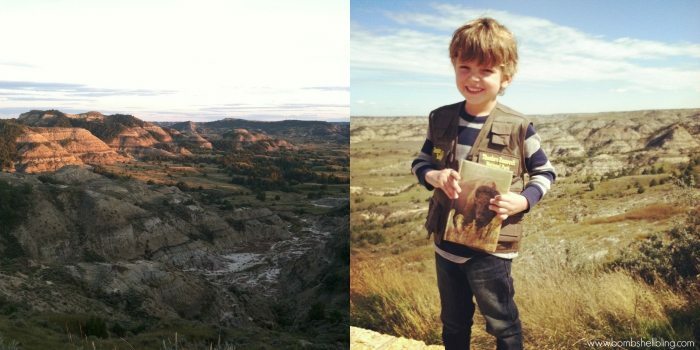 Once your littles are in 4th grade, you can get a free annual pass to the national parks. Just Google it for the link. It’s a great savings!